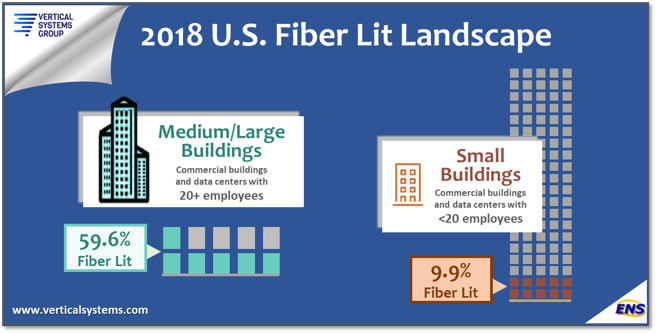 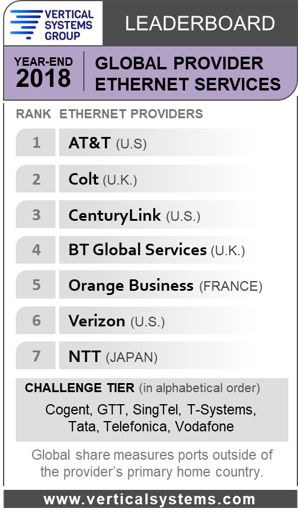 Vertical Systems Group’s public LEADERBOARDs are the industry’s foremost benchmarks for measuring market leadership in Carrier Ethernet Services. 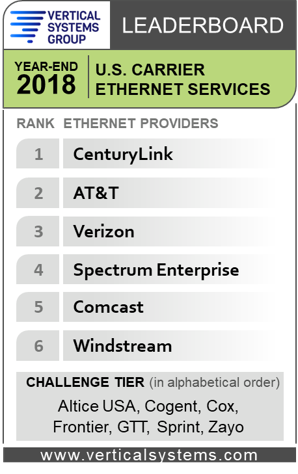 For 2019, we expect a major boost in revenue with network operators fully ramped up to sell, deliver and support Managed SD-WAN Services. 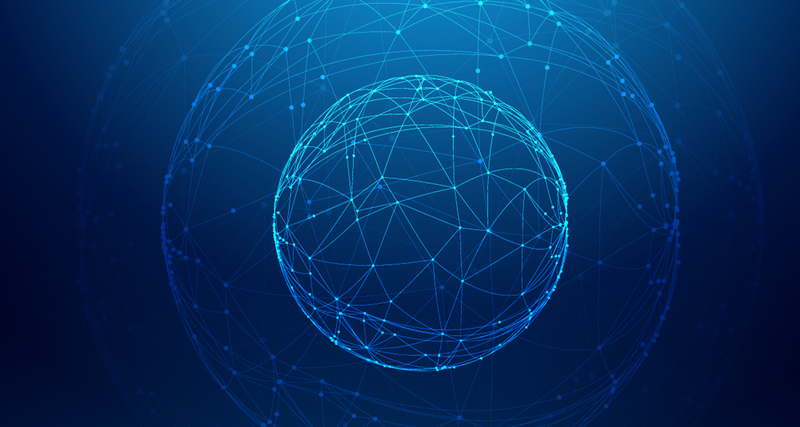 Moreover, a key driver for managed services is the growing appreciation that migration to SD-WAN is considerably more complex than the promise of ‘easily deployed’ plug-and-play DIY solutions. 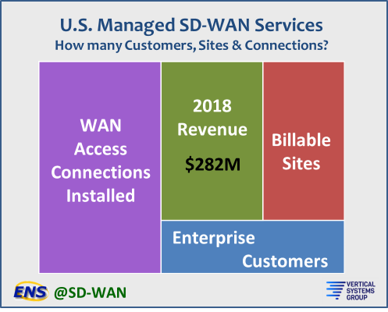 Research says managed SD-WAN services market tops $282M in U.S.